Hear the lead single off the Australian singer-songwriter’s promising debut album, Beware of the Dogs. 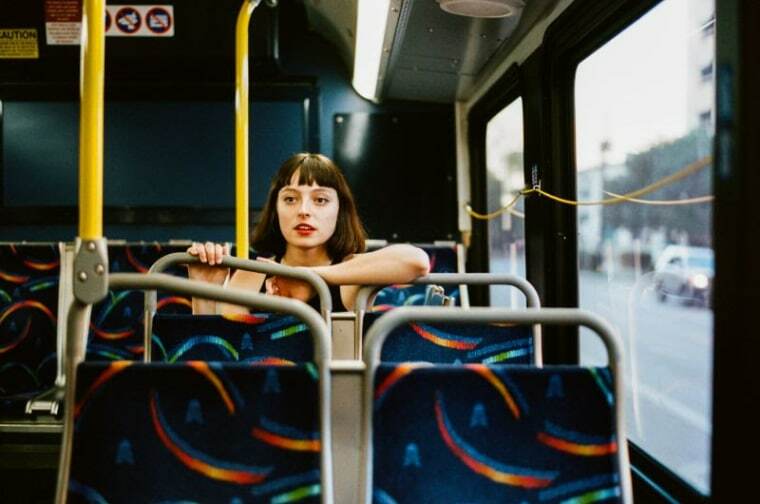 Last year, Stella Donnelly broke through with her debut EP Thrush Metal. Today, the Australian singer songwriter has announced that she'll follow it up with her first full-length, Beware of the Dogs. It's out on March 8 via Secretly Canadian, and today she's offering the lead single, "Old Man." Armed with a full band, Donnelly masterfully treads the line between dreamy and acerbic. She's tackled the patriarchy since day one (see "Boys Will Be Boys"), and on "Old Man," she all but eviscerates it. The accompanying video, directed by Fiona Jane Burgess, undercuts the whimsy with a subtitled lesson in self defense. Check it out below, and then peep the dates for Donnelly's upcoming live shows below that.